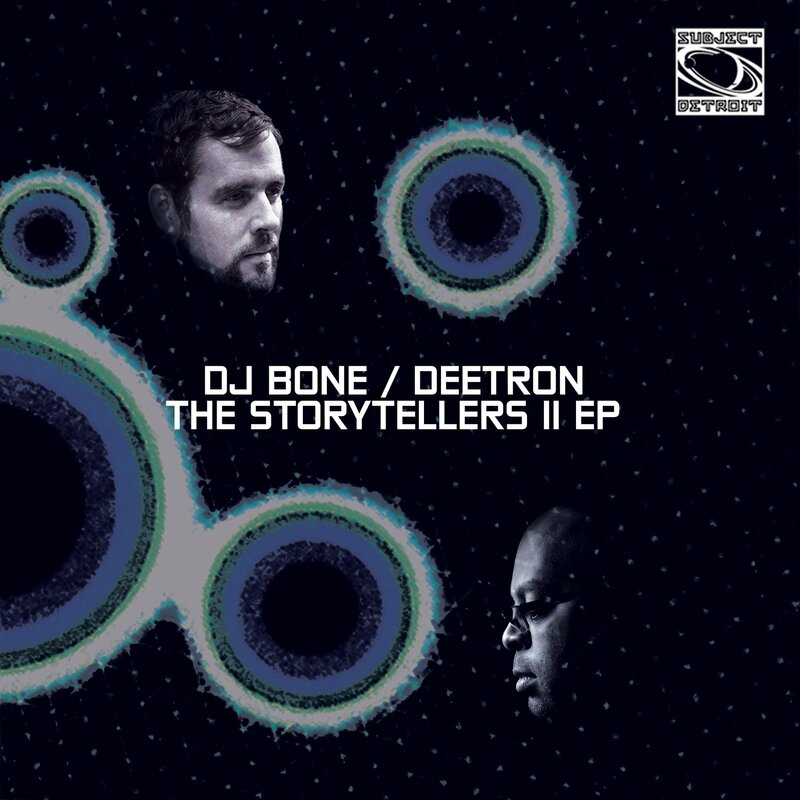 Two of the most innovative producers in contemporary house and techno, Deetron and DJ Bone, return for the second installment of their ongoing collaborative project, The Storytellers. 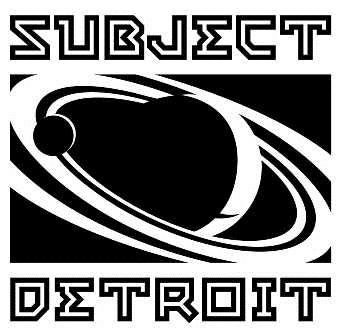 Released on Bone’s prestigious Subject Detroit imprint, both producers contribute a distinctive track which is then reworked by both themselves and each other, revealing new facets of their distinctive sounds, while remaining true to their shared values and laser-like dance floor precision. Bone takes the lead for the first disc, contributing perhaps one of his most uncompromising cuts in some time in the form of ‘That D Beat’. Immediately unleashing a hard-nosed riff of electronic noise, Bone simply keeps applying the pressure with a shattering kick, paranoid frequencies and a general sense of irresistible urgency. On his ‘Camouflaged’ edit of the same track, Bone lets those same anxious elements lurk beneath an expansive and rhythmic beat track, an arguably more vintage ‘Detroit’ sound, while still pushing the uncompromising elements. Deetron’s mix meanwhile heads in a comparatively mellow yet still propulsive direction, utilizing dreamlike filtering to provide a break in the clouds from Bone’s relentless original. The Swiss producer then takes the reins for the second act of The Storytellers, slowly building a tripping, acidic and cathartic techno cut from nowhere on ‘Blue Bird’. Impressive in its sheer scope, it nonetheless contains all the subtleties that Deetron’s admirers have come to admire, and on the corresponding ‘Filtered’ edition, Deetron establishes a rolling groove to explore these blissful textures in greater detail. DJ Bone then returns to close out the record with his euphoric take, utilizing chopped-up vocal samples, militant drums and a rich seam of keys that recall ‘Black Patterns’ from the first Storytellers release, all weaved expertly around a sensational breakdown. Having played numerous back-to-back sets across the world, DJ Bone and Deetron further demonstrate their expert approach to contemporary, timeless dance music. 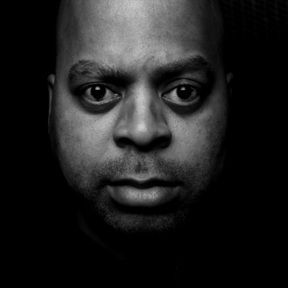 This new edition of The Storytellers is techno at its communal, complimentary finest.